Southwest Air has their share of loyal travelers. They fly to most major U.S. airports, they pride themselves on always offering two free checked bags, and they’re consistently more budget-friendly than the competition. 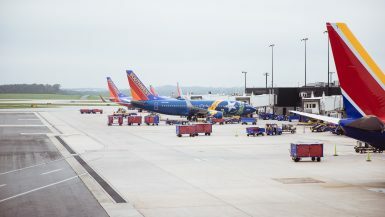 Yet, with all of the travelers that swear by Southwest, it’s always surprising to see how most travelers, even frequent flyers, have no idea how to use Southwest airline’s system to their benefit. See how you can score free Southwest flights for your travel buddy HERE. 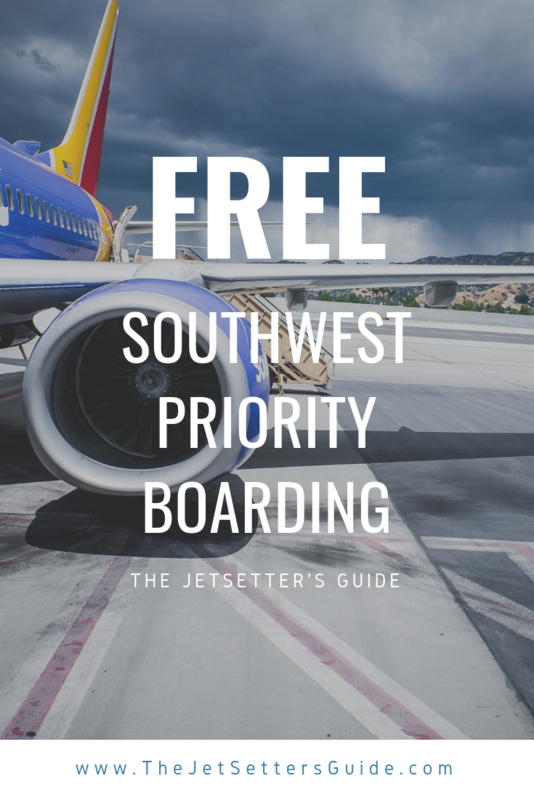 While I’ll be writing a more in-depth article on all of Southwest’s travel hacks in the future, I wanted to begin with the most misunderstood, and underused opportunity – priority boarding. 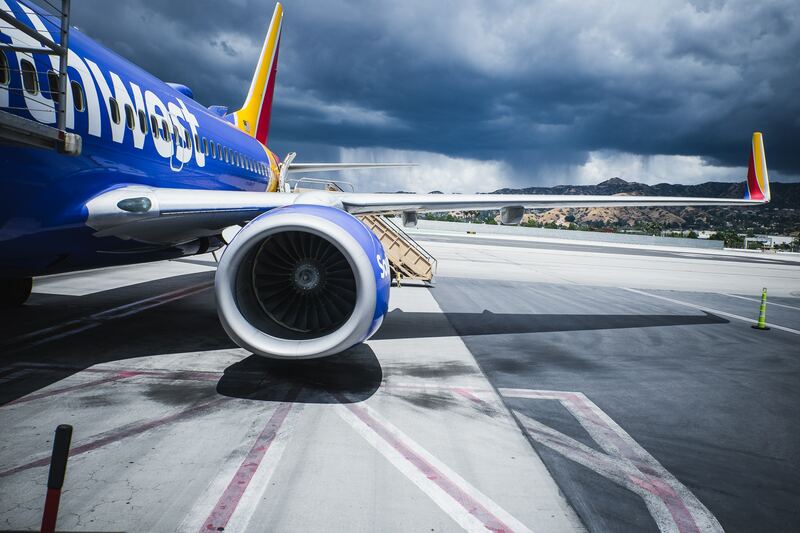 Unlike most major airlines, Southwest only flies one type of plane, a Boeing 737. All Southwest planes are in a 3×3 configuration, with no first class, business, or economy plus seats available. The only option for “special” seating is booking “Business Select” flights – but this doesn’t include special seats. 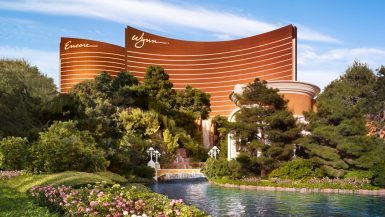 You simply score priority boarding, extra Rapid Rewards points, and one free alcoholic drink. Beyond that, everything about the experience is the same, and quite frankly, it isn’t worth the money. While Southwest Business Select travelers score the first batch of priority seating, you can enjoy the same front of the line benefits without paying anything extra. See, Southwest has an open seating policy for every flight. Once you board, you get to choose where you want to sit based on the remaining available seats. Boarding position is assigned numerically based on when you check in to your flight. There are A, B, and C groups, each with numbers 1-60. A1 boards first, followed by A2, etc. Finally, C60 is the last, and final person to board the plane. Boarding Positions A1-A15 are reserved for Business Select customers. From there, all seats are assigned on a first come, first served basis based on when you checked in to your flight. 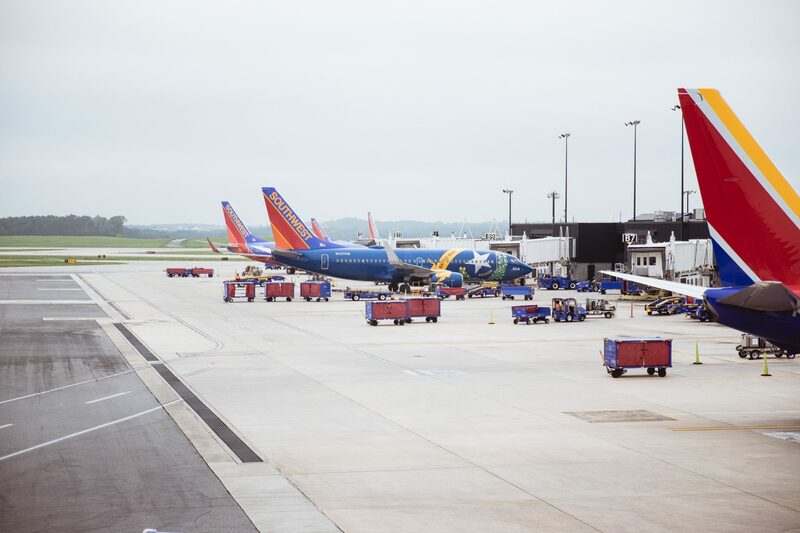 Check-in for Southwest flights begins exactly 24 hours prior to departure. Down to the second, exact. 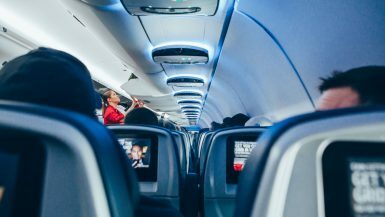 Therefore, if you want to have a window or aisle seat in your desired section, or you want to ensure you’re sitting next to your travel buddies, you need to check in to your flight exactly 24 hours prior to takeoff. The only option for priority boarding without paying for Business Select is by paying an additional $15 per ticket for EarlyBird Check-In which automatically checks you in 36 hours prior to departure. EarlyBird almost always guarantees you boarding in A2 or A3, even during the peak travel seasons. This is a cheaper route than Business Select, and quite frankly, you can get your Southwest drink vouchers for super cheap anyways. If you’re in doubt, consider paying for EarlyBird, but if you feel comfortable checking in exactly 24 hours prior to takeoff, then this is unnecessary as well. I always check in to my Southwest flights exactly 24 hours prior to departure. On a good day, I’ll land A3 boarding, and during peak season, I’m still somewhere between B2 and B30. Being in the first half of the check-in group guarantees you’ll have either a window or aisle seat on the plane, and that’s good enough for me. So there you have it. If you want to have priority seating guaranteeing your group a window or aisle seat without paying extra, you simply need to check in to your flight exactly 24 hours before departure. 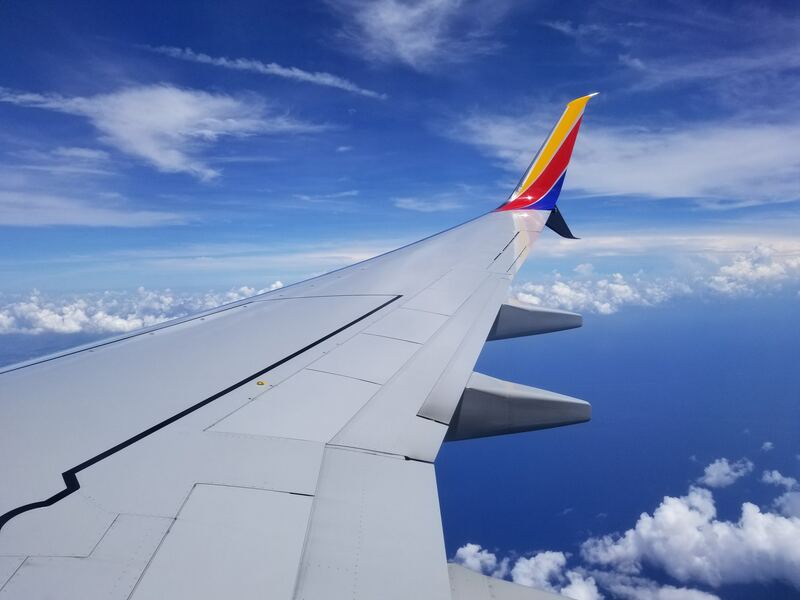 The only thing better than free priority seating is free flights – but you can take advantage of that too by nabbing an exclusive Southwest Companion Pass! If you have any questions, feel free to leave a comment below, or reach out on our JetSetter’s Guide Facebook Group HERE! Noted! That’s how we will guarantee seating together with my husband, too! I never flown with the airline as I havent done many internal US flights but this is quite handy as I am planning another trip stateside next year so may use them and this idea. Great advice for getting a good seat, without having to pay the extra fees. Those fees are annoying as I feel I’ve already paid for a seat on the plane. The advice to book exactly 24 hours in advance works with other airlines too. Thanks! I didn’t realize it was so easy to book flights and the fancy seating with so little money. This post was actually really useful, and now I need to look at flights to Florida! I was always a little turned off on how they do seating, but now I know how to work the system — I also want to see about getting that companion pass! Wow – def saving this one, thanks a mil! Thanks for the SouthWest travel hack. I used Southwest last year and I wish I had read this beforehand. However the next time I travel I’ll know how to get the priority seets. haha. Thanks again! That’s a great practical guide, and definitely one for my memory bank. I love that you’ve added your experience to the piece, showing what we can expect to achieve by checking in on that 24 hour window. I found the description of the fleet useful too – it’s not an airline we’ve used yet as we’re UK based, but definitely something to consider now. This is good to know! I very rarely fly Southwest, because their flights from Dulles (my main airport) are never going where I’m going, but every once in awhile I get to fly southwest. I’ll remember this tip next time I do! These are some good hacks for free priority boarding for South West Airlines. Though this is an airline that we do not see in our region, I am sure we will be flying them during our travels. Priority boarding always is so useful and convenient too.